Love this and swooning over Drake!I loved being whisked away into this original and fabulous story. There is something to be said about a book that can pull you in, you don't want to put it down, and you don't want it to ever end. Blood Debt did that to me. 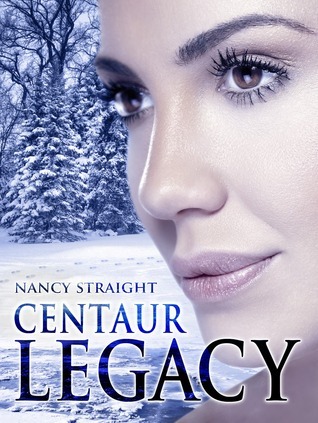 Nancy Straight has penned a marvelous story with many swoon worthy moments packed full of action, suspense, a forbidden love, and brings a new twist on mythological Centaurs. This was a total “me” book, and I say this because even though there were a few tiny flat spots, the story itself was just so enticing and fascinating. From the very beginning I was tuned into the story. My attention never wavered due to lack of consistency or pace or cliché material. These characters were awesome ! I loved the protagonist, Camille. She was strong, snarky and a force to reckon with. Camille just lost her mother to cancer, and she never knew who her father was. Before her mother's death, she told Camille where her father was and his name. Camille caught a flight to meet her father and from that point forward, everything changed for her. She learning she had a family which included 5 very gorgeous brothers! Five!! The cast of characters were awesome. 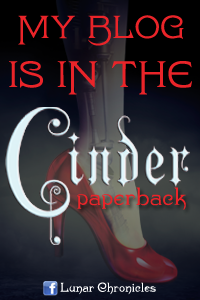 Camille wasn't the normal twenty-two year old she thought she was--Camille was in for the ride of her life and a quest to channel her unknown bloodline gifts from the gods. "Right, I know you still have this idea that your're human and can go roll in the hay with any guy who catches your fancy, but that isn't your reality anymore." 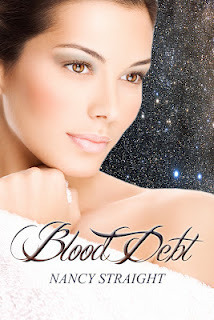 There's a blood debt to be paid and Camille is tossed in the middle of it. If you are looking for that "next-hot-guy-to-swoon-over" or "next-hot-couple" this is it!! Let me just tell you about this amazing guy, Drake. Not only is he described beautifully, but he is as swoonworthy as they get. 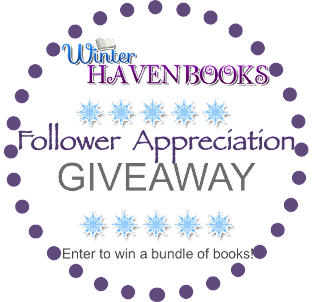 I don't want to give away all the goodies, so you'll just have to trust me on this. The chemistry between Camille and Drake was intoxicating. These characters were awesome. So awesome in fact, that I couldn't get them out of my mind. Bianca was such a great friend to Camille and I just adored her. This was full of many unexpected plot twist and turns. I think my jaw had dropped at least 5 times, I kid you not. I CANNOT WAIT to get my hands on the second installment, Centaur Legacy (Touched, #2). This story was packed full of chemistry, mythological characters, and plenty of hot swoonworthy guys. Throw in a sinister, power mad grandmother and a crazy uncle, too. This book was addicting! Trust me, you'll want to read this! She enjoyes reading all types of Paranormal and Young Adult literature. I haven't heard of this one before, but it sounds really interesting. I mean, CENTAURS? That's one of my faves after fauns. Okay, I'm weird, I'll admit it. And did I hear the word swooning in your review? I love swooning. I'm definitely going to check it out. Thanks for the great review! Megan, trust me when I say this....its fantastic!!! When you read it, let me know what you think. Thanks for stopping by. Outstanding review and the book sounds wonderful! I really have to get a copy and read it! Thank you, Rick. Give it a try. I absolutely loved it. Hope you get to read it soon. Thanks for stopping by!